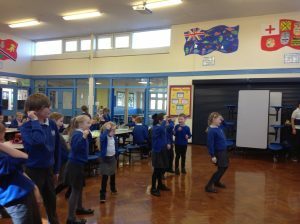 Emeralds were the winning house this term. 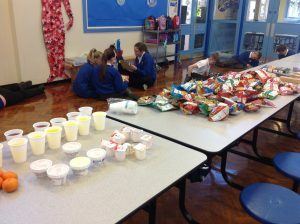 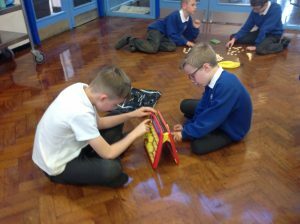 They enjoyed their house point rewards this afternoon. 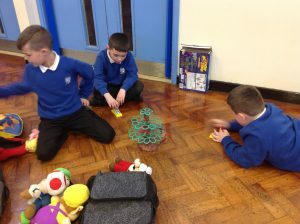 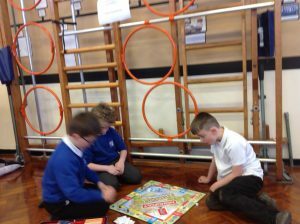 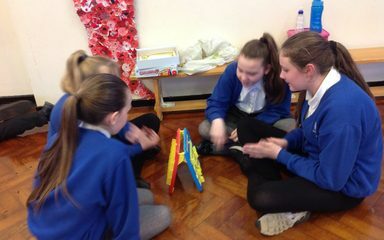 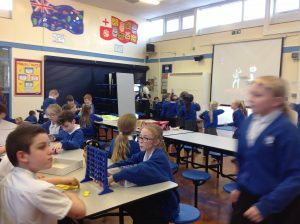 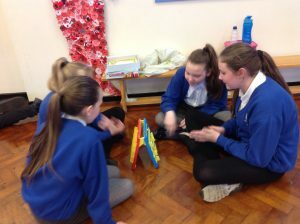 It was great to see so many board games being enjoyed. 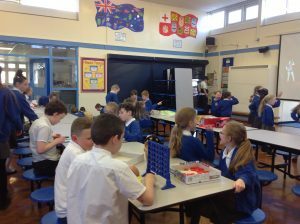 I wonder who will win next term.